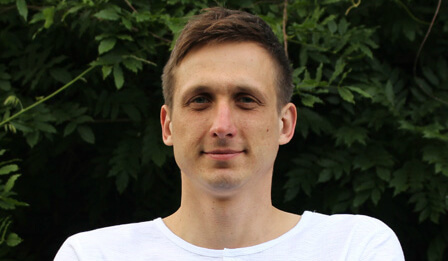 The Newcastle United Blog | » Can Newcastle Get Back To Winning Ways At Wolves? Can Newcastle Get Back To Winning Ways At Wolves? In our last three games against Cardiff, Man City and Tottenham we have taken 6 points. We don’t think any of us expected that from the three games and we beat Cardiff 3-0 for our biggest win of the season too – a crucial relegation 6 pointer. Newcastle also brought in Miguel Almiron and Antonio Barreca on the final day of the January transfer window so things are looking up at the moment. We want to see another spirited performance from the team at Molineux on Monday and anything we can take out of this game will be a plus. After our performances against City and Tottenham, we have shown on our day we can compete against the top clubs in the Premier League. Now we have to beat teams like Huddersfield, Burnley, and Bournemouth coming up in the next six games. Our Premier League survival this season depends on it. Nicky I’m with u on Perez. I think he might appear with almiron more than people think but almiron will certainly put pressure on him. They cud work v well together. This one smells of weird events transpiring which means they will not be good for NUFC. Look for some Wolves player to crash into Miggy and injure him in some freak way. Add in some strange deflections and missed calls and you have it in a nut shell. 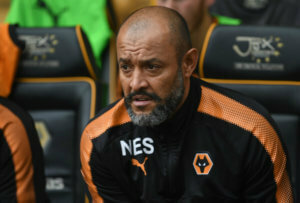 Nuno Espirito Santo would make a fine Othello.